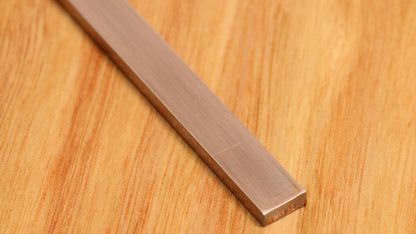 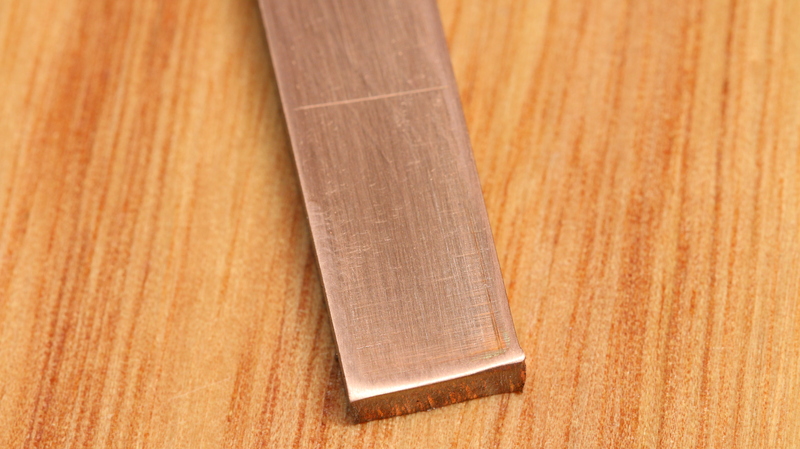 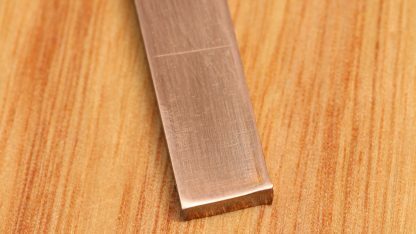 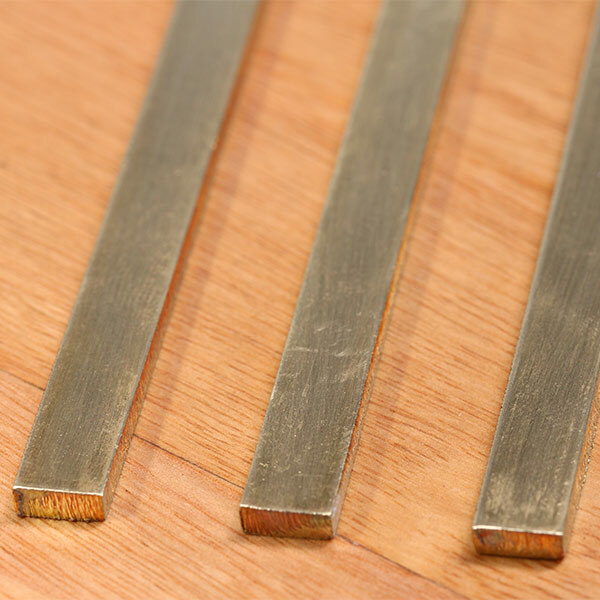 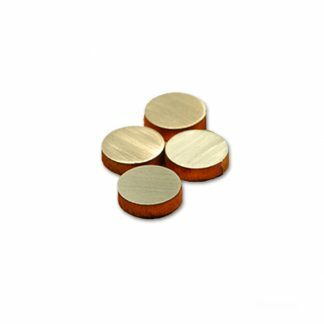 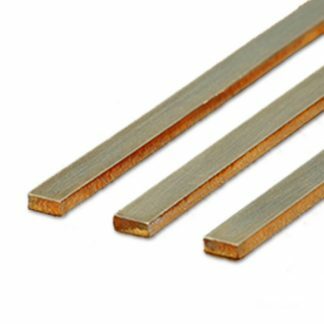 A range of three different sized flat length inlays in copper and brass for wood working; all 3.5mm thick. We also stock other shapes, such as bowtie / butterfly inlays and circular or round inlays. 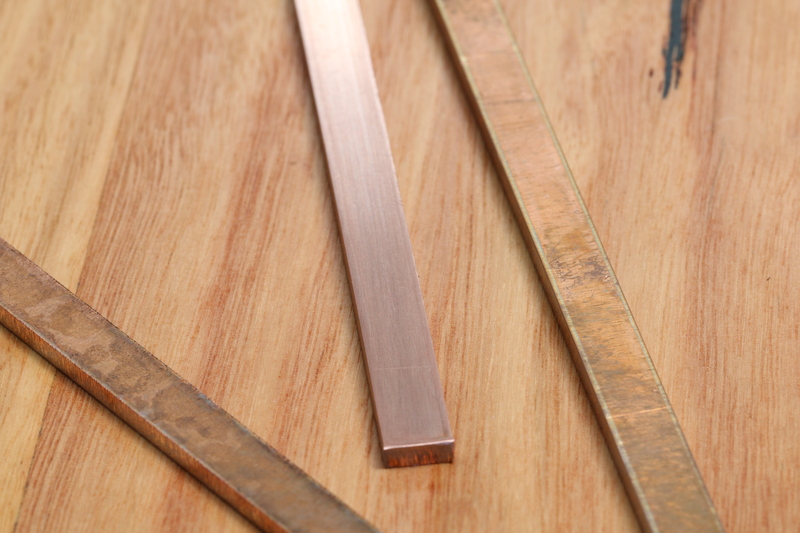 We also stock other shapes, such as bowtie / butterfly inlays and circular or round inlays. 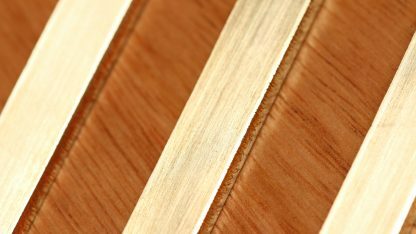 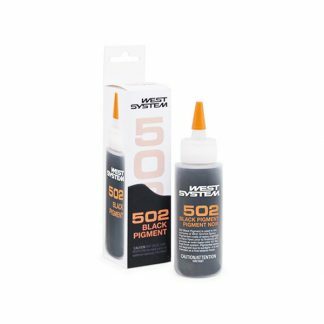 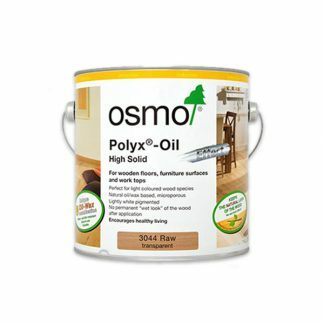 These are custom made for Australian makers, perfect for decorative woodworking or stabilising cracked timber.